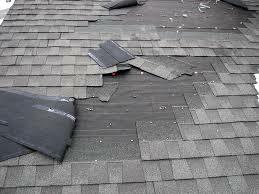 Did the recent storms cause damage to your home? Conner Contracting, LLC is experienced in all facets of restoration including, storm damage, wind damage and hail damage. Not only will Conner Contracting, LLC be there when your home needs repair but more importantly we are a local company who stands behind our work. Our customers’ satisfaction comes first. We will work with your insurance company in providing a quote for repair and/or replacement. Give us a call - quotes are always FREE!